Take pictures of your favorite Pokemon after you've captured them. At the end of 2017, Pokemon Go was updated with an AR+ camera mode on iOS (the feature launched on Android devices in October 2018). 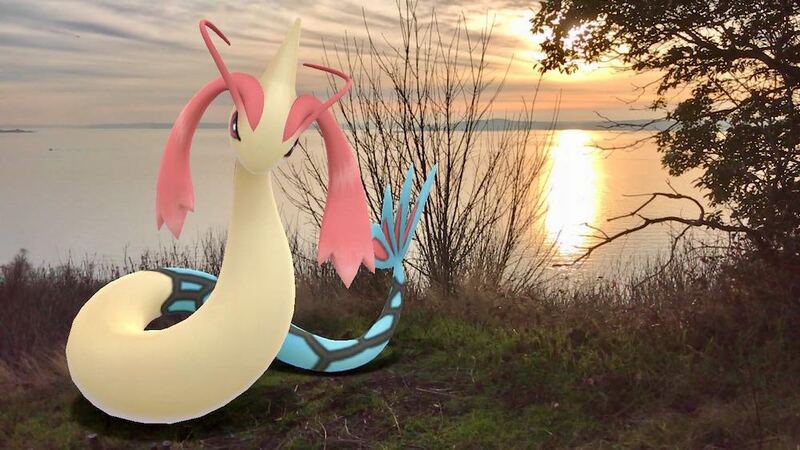 It improved the game’s existing augmented reality (AR) camera, so that trainers could take better pictures of wild Pokemon before capturing them. In general, the game’s AR feature lets players “see” wild Pokemon in the real world around them by using the device’s camera to show the real world on the screen, with the digital Pokemon placed on top. Up until now, the game has only allowed players to snap pics of Pokemon they haven’t captured. But what if you hatch a cute baby Pokemon from an Egg? Under the current setup, you’d never be able to take its picture. This will change with a new feature called Go Snapshot, which will soon allow players to take pictures of any Pokemon they already own. Once this feature launches, players will be able to select the Pokemon they want to photograph, and then tap on the screen to throw its Poke Ball to that spot. Whether it’s a small Pokemon like Rattata or Pidgey, or something larger, like Onix, each Pokemon will be presented to scale on the screen. Trainers can physically move around in the real world to create the best shot, and they can also “brush” the Pokemon on the screen to get its attention so it faces the camera. Players can take as many pictures as they want, which will be saved to their device. Photos can also be shared to social media. In a blog post, the game’s developer, Niantic, encouraged players to share their future creations on social media with the hashtag #GOsnapshot. If you ever want to see some artistic inspiration for your own Pokemon photography, keep this hashtag in mind. 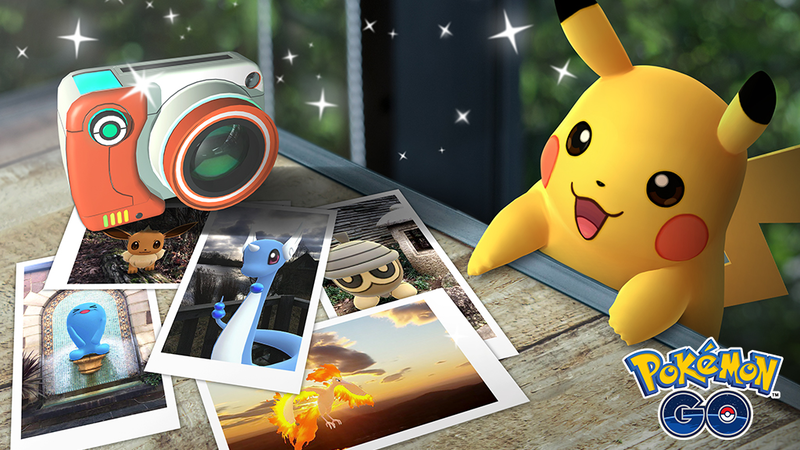 There’s no word on when the Go Snapshot feature will actually launch, but keep checking back with SuperParent, and we’ll let you know when it does.